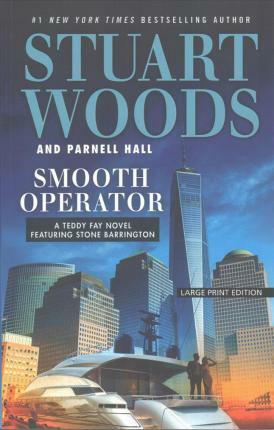 From #1 bestselling author Stuart Woods comes an extraordinary new series starring an old fan favorite: Teddy Fay. When President Kate Lee calls Stone Barrington to Washington on an urgent matter, it s soon clear that a potentially disastrous situation requires the kind of help more delicate than even he can provide . . . and he knows just the right man for the job. Teddy Fay: ex-CIA, master of disguise, and a gentleman not known for abiding by legal niceties in the pursuit of his own brand of justice"